An exciting Straw Bale Building opportunity in the Rec! Are you interested in Eco-building? Like to try constructing with straw bales? 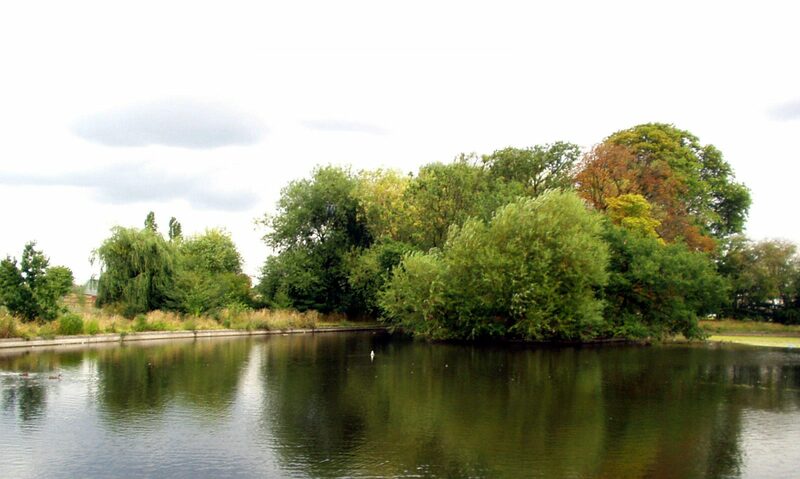 Want to be involved in the creation of a brand new Environment Centre in the Lordship Rec.? If you are nodding your head to any of these questions, then we have the perfect project for you! This summer you could be involved in an innovative mission to provide a sustainable learning centre for the community of Tottenham and surrounding areas! The Environment Centre has been designed by Anne Thorne Architects to exemplary sustainable standards, with the local community involved through all stages of the design process. The building is to act as a sustainable learning tool in both its construction, its operation, and the future activities that will take place under its green roof once the building is complete. The most exciting aspects of this project is the straw bale wall construction. Supported on low impact timber pile foundations, as well as locking CO2 emissions into the very fabric of the building. The external straw-bale walls are non-load-bearing in this building. Douglas Fir timber columns support the green roof above, and the building design maximises natural light, and is constructed with a tactile palette of natural materials, that include clay plasters ,unfired earth blocks, FSC timber and robust stone gabions. Raised above the green roof, a Photovoltaic roofing film will power lights and services, as well as continuing the line of the historic hedgerow below, guiding local bats to the lake at dusk. The Environment Centre has also been designed to Passivhaus standards in order minimise the energy use and CO2 emissions the building in operation, as well as dramatically reducing the running costs of the building. Passivhaus requires very high levels of air-tightness in construction, low U-values, triple-glazed windows; in the winter, this super-insulated and air-tight building provides a welcoming and draught-free meeting place, with minimal heating required. The straw bale build of the Environment Centre is being ran by straw bale building expert Barbara Jones, who will provide a unique opportunity for you to be directly involved in the building’s construction, learning new skills in sustainable construction practice and materials. Everybody is welcome! The straw bale building is due to start on the 15th of August, and will last for 3 weeks. Work will take place Mon-Fri, from 9am-5pm. We have space for 12 volunteers who must be able to commit to 1 week, Mon-Fri, but if you would like to be involved with the whole project, just let us know. The Environmental Centre will be in the heart of the Lordship Recreation Grounds in Tottenham, North London.